Health Sciences Associate Clinical Professor of Obstetrics and Gynecology. Dr Parvataneni provides comprehensive gynecologic care. 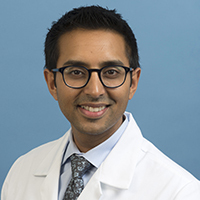 He specializes in treating fibroids, with particular expertise in newer, minimally invasive options for the management of fibroids including robotic assisted surgeries. Professor of Radiology, Urology, and Surgery at the David Geffen School of Medicine. 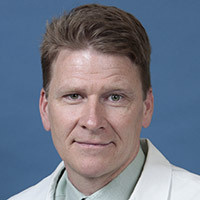 Director of Prostate MR Imaging and Interventions and UCLA Prostate MR Imaging Research Group. 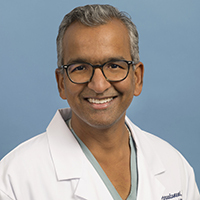 Dr. Raman is an expert in abdominal and pelvic imaging (CT, MRI, US) and interventional radiology (image guided procedures), especially in the area of tumor ablation and fibroid treatment. is a recognized authority in the specialty area of urogynecology and laparoscopic minimally invasive surgery. He is an experienced Da Vinci surgeon offering uterine and fertility sparing surgical options for patients with fibroids. Health Sciences Assistant Clinical Professor of Obstetrics and Gynecology. 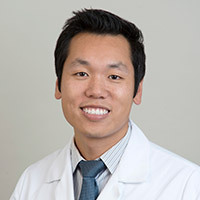 Dr. Chiang completed his medical degree at UCI School of Medicine and his obstetrics & gynecology residency at UCLA School of Medicine. He specializes in the treatment of fibroids. Health Sciences Assistant Clinical Professor of Obstetrics and Gynecology. Dr. Grisales is a specialist in urogynecology and pelvic reconstructive surgery and specializes in laparoscopic and robotic minimally invasive surgery. She offers individualized treatment options to women with fibroids. Health Sciences Assistant Clinical Professor of Obstetrics and Gynecology. 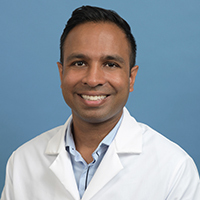 Dr. Mehta completed his medical degree at St. George's University School of Medicine/Grenada, MD, and obstetrics & gynecology residency at Cedars-Sinai Medical Center. e specializes in the treatment of fibroids. Health Sciences Assistant Clinical Professor of Obstetrics and Gynecology. Dr. Oberman provides a comprehensive approach to caring for patients with fibroids. Her individualized treatment plans include conservative, medical or surgical options for women with fibroids. 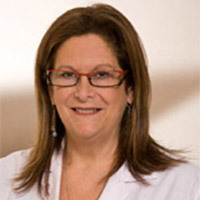 Dr. Oberman is involved in clinical research focused on surgical management of fibroids and quality of life outcomes. Health Sciences Assistant Clinical Professor of Obstetrics and Gynecology. 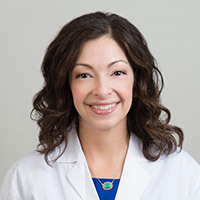 Dr. Rodriguez specializes in women seeking minimally invasive surgical treatment options for their fibroids, including laparoscopic and hysteroscopic removal. 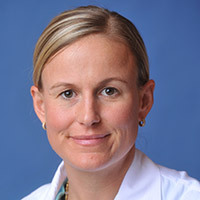 She is an advocate for women who desire to remove their fibroids without removing their entire uterus, and works to individualize surgical treatment for each patient to meet their goals. Health Sciences Assistant Clinical Professor of Obstetrics and Gynecology. 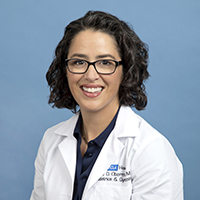 Dr. Romeroso completed her medical degree at University of Virginia School of Medicine and obstetrics & gynecology residency at UCLA School of Medicine. She specializes in caring for women with fibroids. Health Sciences Assistant Clinical Professor of Obstetrics and Gynecology. 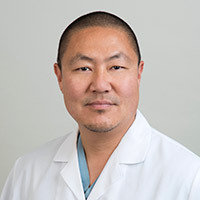 Dr. Yu specializes in minimally invasive surgery. He offers innovative laparoscopic, robotic and hysteroscopic approaches to treating uterine fibroids. Assistant Professor of Radiology at the David Geffen School of Medicine at UCLA. 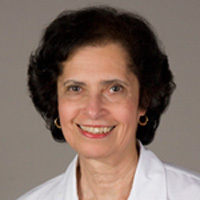 Dr. Bahrami has multispecialty training specializing in comprehensive fibroid evaluation and treatment. Utilizing state of the art imaging she can provide personalized treatment recommendations for each patient's fibroid type. She specializes in MR guided Focused Ultrasound (HIFU) treatments for uterine fibroids. Professor of Radiological Sciences and Medicine at the David Geffen School of Medicine at UCLA. 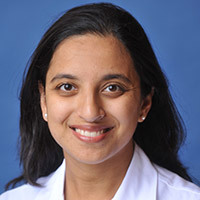 Dr. Gomes is one of the longest practicing Interventional Radiologist performing Uterine Fibroid Embolizations. 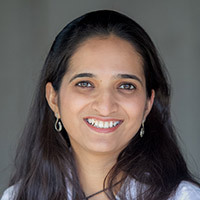 Her experience and skill is unrivaled and, she continues to be an intricate component in medical research which benefits the lives of both men and women worldwide. Professor of Radiology at the David Geffen School of Medicine at UCLA and Medical Director for the UCLA Manhattan Beach Imaging and Interventional center. As an Interventional Radiologist, one of Dr. Hoffman's area of expertise is the Uterine Fibroid Embolization (UFE) procedure. UFE is an outpatient procedure performed on patients with fibroids and adenomyosis. The uterus is always preserved and the entire uterine abnormality is treated. Dr. Hoffman has been performing UFE since its inception in the late 1990's. She is a strong advocate for women and believes women should have their symptoms treated by minimally invasive therapies when possible. Professor of Radiology at the David Geffen School of Medicine at UCLA. 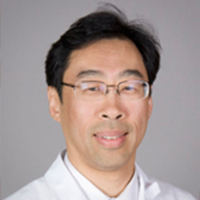 Dr. Yu specializes in MRI guided Focused Ultrasound (HIFU) and minimally invasive surgery. He offers innovative laparoscopic, robotic and hysteroscopic approaches to treating uterine fibroids. Assistant Professor of Radiology at the David Geffen School of Medicine at UCLA. Dr Plotnik is a specialist in Interventional Radiology with expertise in uterine fibroid embolization (UFE). He is an advocate for minimally invasive, uterus sparing procedures in women with symptomatic fibroids. Dr Plotnik also performs UFE through the radial artery in the wrist to minimize post-procedure discomfort. 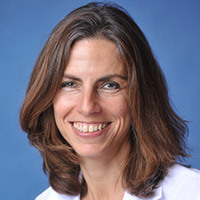 Associate Professor of Clinical Radiology at the David Geffen School of Medicine at UCLA. 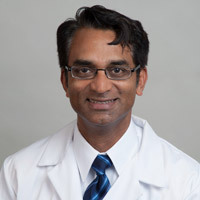 Dr. Srinivasa trained at the University of Pennsylvania and has previously been full-time faculty at both the University of Michigan as well as the University of Texas. He is an avid clinical researcher with over 120 publications in peer-reviewed journals. Dr. Srinivasa has extensive experience performing uterine artery embolization for women with fibroids. Adult Gerontology-Acute Care Nurse Practitioner (AG-ACNP). Samantha completed her Master of Science in Nursing degree at UCLA and is an ANCC board certified AG-ACNP. 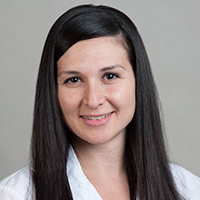 Samantha evaluates patients for non-invasive fibroid treatments within Interventional Radiology department. Health Sciences Associate Clinical Professor of Obstetrics and Gynecology. 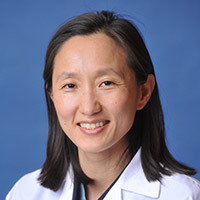 Dr. Chen completed her medical degree, obstetrics & gynecology residency and fellowship at Boston University School of Medicine and Boston Medical Center. 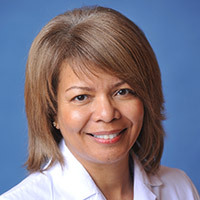 Her clinical interests include the treatment of fibroids and evaluation for fibroid embolization. Health Sciences Assistant Clinical Professor of Obstetrics and Gynecology. 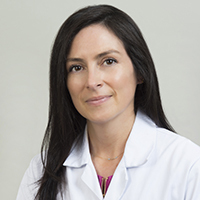 Dr. Havard completed both her medical degree and residency in obstetrics & gynecology at the UCLA School of Medicine. She enjoys providing comprehensive care for women of all ages. 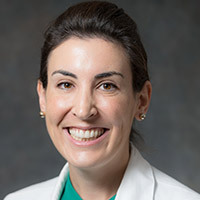 Her clinical interests include adolescent health and contraception management, pregnancy, abnormal uterine bleeding, management of menopausal symptoms and the treatment of fibroids. Health Sciences Associate Clinical Professor of Obstetrics and Gynecology. 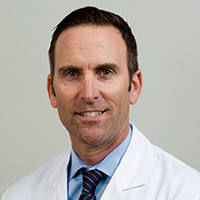 Dr. Johnson completed his medical degree and his obstetrics & gynecology residency at UCLA School of Medicine. He is board certified in obstetrics and gynecology. His clinical interests include the treatment of fibroids. Professor of Obstetrics and Gynecology. 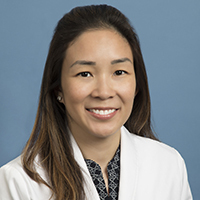 Dr. Nathan completed her medical degree at Duke University School of Medicine and obstetrics & gynecology residency at UCLA School of Medicine. She practices general obstetrics and gynecology with an interest in menopause and hormone therapy, as well as the treatment of fibroids. Health Sciences Associate Clinical Professor and Vice Chair of Clinical Operations of Obstetrics and Gynecology. 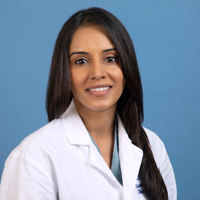 Dr. Rahimian completed her medical degree and obstetrics & gynecology residency at UCLA School of Medicine. 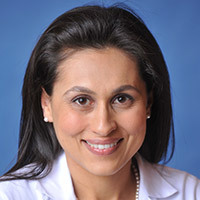 Her clinical interests include the treatment of fibroids and evaluation for fibroid embolization. 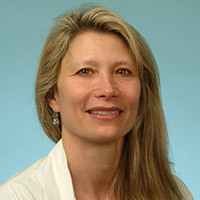 Professor of Obstetrics and Gynecology and Director of the UCLA Pelvic Pain Clinical and Research program. 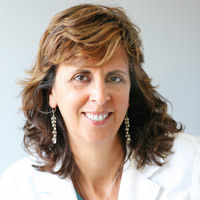 Dr. Rapkin received her medical degree from SUNY Buffalo School of Medicine & Biomed Sciences and completed a residency in obstetrics and gynecology at UCLA. 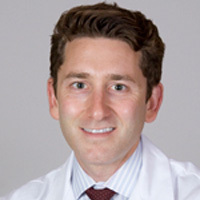 Dr. Rapkin directs the Pelvic Pain Clinic and initiated one of the first multidisciplinary pelvic pain programs offering comprehensive and innovative care and access to current research studies for women suffering from complex disorders. Health Sciences Associate Clinical Professor of Obstetrics and Gynecology. 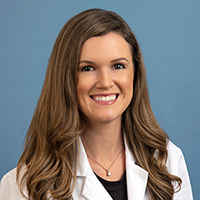 Dr. Rible completed her medical degree at Columbia University College of Physicians/Surgeons, obstetrics & gynecology residency at Duke University Medical Center and obstetrics and gynecology fellowship at LAC + USC Medical Center. Her clinical interests include treatment of fibroids. Health Sciences Clinical Professor of Obstetrics and Gynecology. 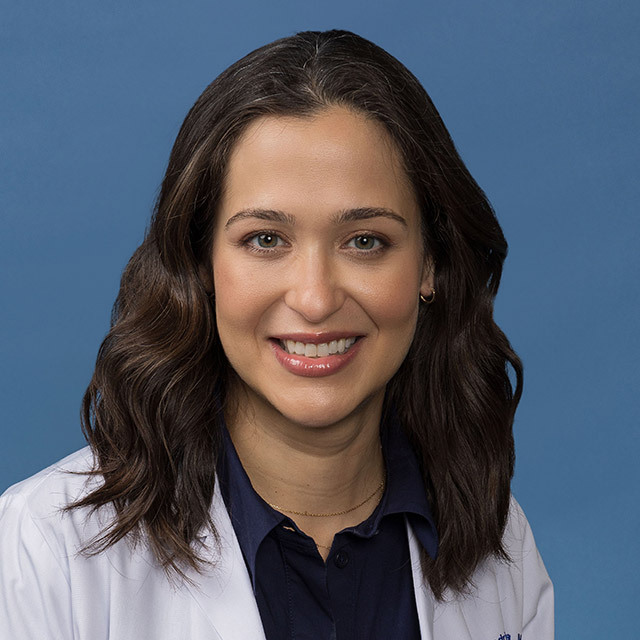 Dr. Rosenman completed her medical degree at New York Medical College, obstetrics & gynecology residency at UCLA School of Medicine and female pelvic medicine and reconstructive surgery fellowship at American Board of Obstetrics and Gynecology. She has expertise in the treatment of pelvic floor prolapse, as well as advanced laparoscopic and hysteroscopic surgery. 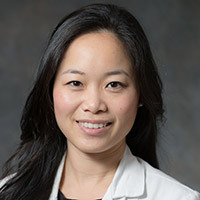 Dr. Michelle Song graduated from Wellesley College with a B.A. in Biochemistry. 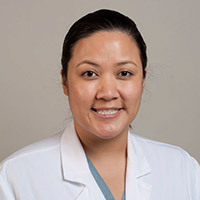 She then received her medical degree from the University of Texas Southwestern Medical School in 2013, and continued with an OB/GYN residency at the University of Texas Medical Branch. 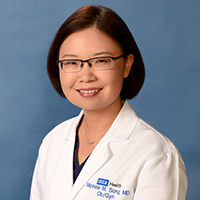 Dr. Song provides comprehensive obstetrical and gynecological care for women of all ages. She has a special interest in advanced minimally invasive surgery including robotics. Health Sciences Assistant Clinical Professor of Obstetrics and Gynecology. 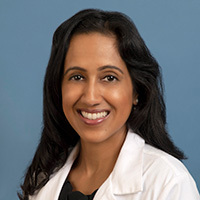 Dr. Sridhar completed her medical degree at Rajiv Gandhi University of Health Sciences, Mysore Medical College, India, obstetrics & gynecology residency at University of Medicine and Dentistry New Jersey and obstetrics and gynecology fellowship at UCLA School of Medicine. Her clinical and research interests include contraception and family planning.